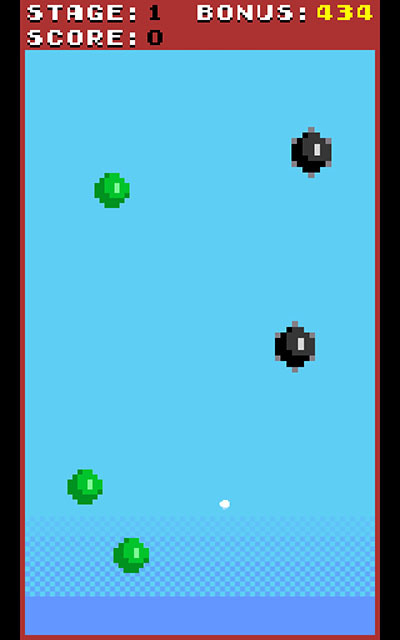 Watch your steps (swipes) as you play “Pop Pop Dodge” – the Arcade game by “PXLD studios”, in which you try to avoid all mines while collecting balls in order to succeed in each level. You should not listen to Elsa and never let go while swiping to avoid the end of the game. Also, stick here to learn more about “Pop Pop Dodge”. “Pop Pop Dodge” has a great retro style. I always like pixel art. In addition, I think the colors fit each other very well and the game design looks clear and well put together. 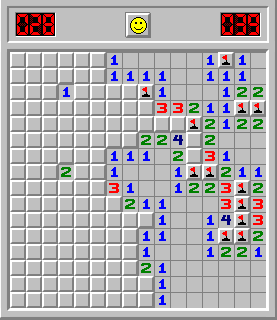 The game idea itself feels like a new interpretation of the game Minesweeper with a fresh twist to it. New techniques are utilized for the same goal – avoid the mines. I am also thankful to the developer to include an instruction for the game. If you didn’t have one, you could easily think you were allowed to tap on the balls or lift your finger in between, which is not the case. Also, the instructions are very extensive. Firstly, they include little demonstrations and secondly, they even explain bonus effects, which will appear later. So you can start well prepared for the game. I saw in the instructions that you can earn rubies when you complete stage 30. You can use the rubies for buying a second chance. I personally didn’t reach this level. I think it’s doable but a very high goal to earn one ruby. You can also buy rubies with real money, but I would prefer if you can receive them finishing an earlier level (e. g. stage 20). I think this would be more motivating and add more fun as well since it limits frustrations. Another motivation for me would be if you saw your own high score besides your current score while playing. At the moment you only see it on the main menu but not in the actual gameplay. Tthe music playing in the background is matching the retro design. It’s some kind of retro disco music. Even though it is fitting the theme, I would prefer to be able to change the music after a while. Maybe a second track would be a nice addition. 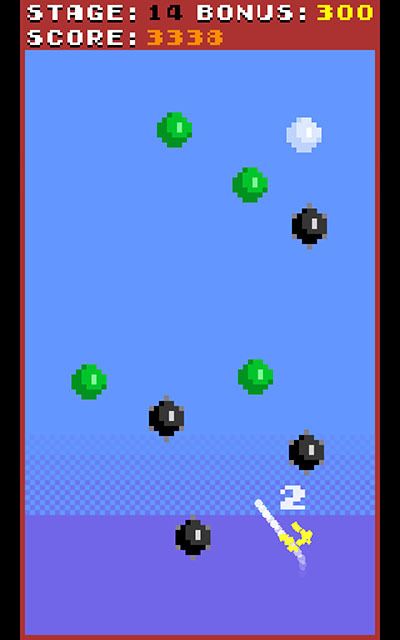 “Pop Pop Dodge” is a fun swiping game in a retro style with a new twist. Download it here.